Parma Tube Corporation was founded in 1964. 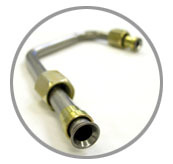 We specialize in brazing, flaring, and bending of tube assemblies. Among our customers are some of the world's largest manufacturers of diesel engines, construction and agricultural equipment, air compressors, and other industrial equipment. In addition, Parma Tube has been quality certified by Fortune 500 companies and major defense contractors. With a wide variety of equipment and flexible work centers, we can provide on-time delivery of orders of any quantity. Parma Tube has been re-certified to the Caterpillar SQEP supplier quality certification program for the 11th consecutive year. Thank you to our employees for the hard work and continued dedication! 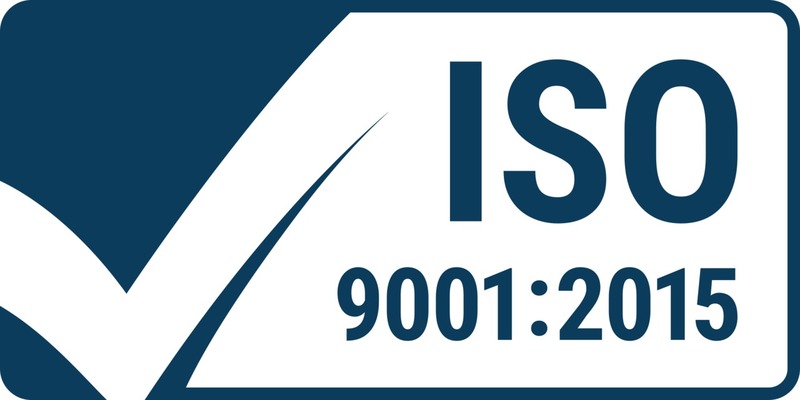 Parma Tube has successfully completed the transition audit to move from ISO/TS16949 to ISO9001:2015. PTC will be registered to ISO9001:2015 for a 3-year cycle. Thank you to all our employees for their diligence during this transition. Parma Tube has been re-certified to the Caterpillar SQEP certification program for the 10th consecutive year! Thank you to our employees for their hard work and consistent dedication! © Copyright 2011, Parma Tube Corporation. All rights reserved.